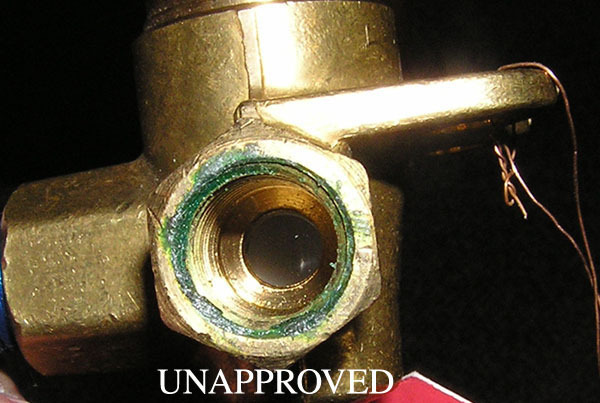 Notice of clarification to SB 106 A: Section 3 (e) and (f)-Bore size measurement applies to brass style valves only. 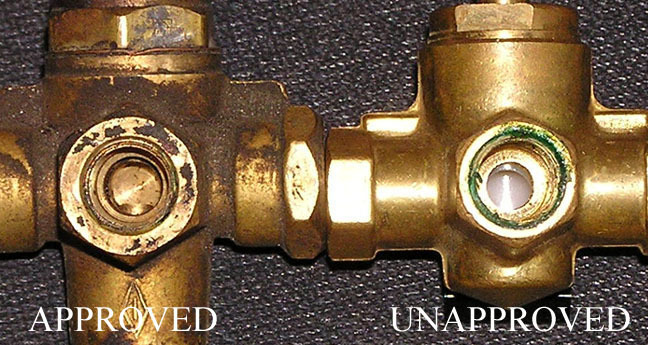 This measurement is to help distinguish between brass valves that were originally approved under the Navion type design and valves that were not. Service Bulletin 101A and Service Bulletin 106 A are FAA approved data. To view the following Mandatory SB's click the applicable No.